For a more in depth look at JFFD’s success story using Google Business Photos you can read the case study in its entirety here. 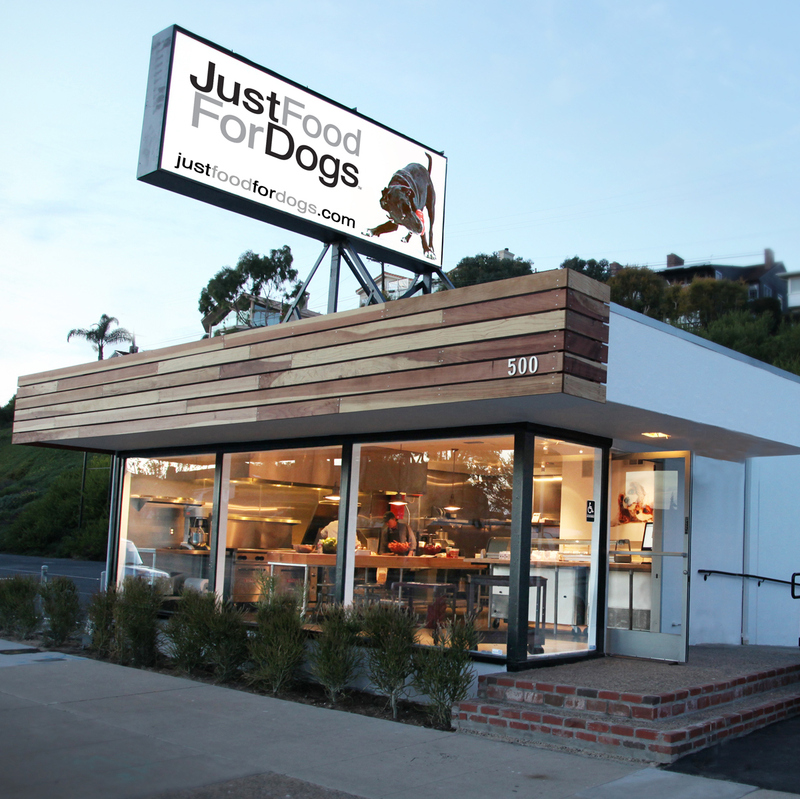 Just Food For Dogs (JFFD) is a dog food company that produces healthy, whole foods for dogs in a human-grade dog food kitchen. 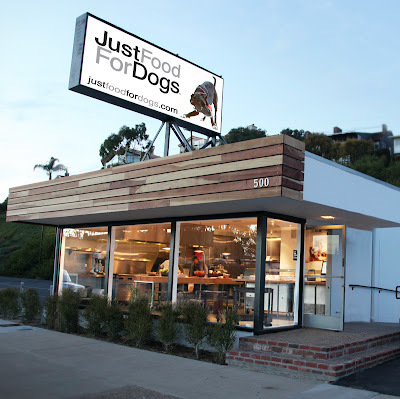 In an effort to attract customers who would appreciate the care and attention they put into their high-quality dog food offerings, JFFD decided to get Google Business Photos: a virtual tour of their business interior with Street View technology. Sign up for Learn with Google's upcoming webinars! You're invited to upcoming Learn with Google webinars! These webinars will be presented by Google product experts and will include live Q&A. Learn with Google webinars take place each week, Tuesdays thru Thursdays, at 9am PST / 12pm EST. To see the schedule and register for upcoming webinars, click here! 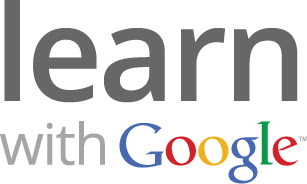 Sign up for Learn with Google's latest webinar on February 12! Sign up for Learn with Google webinar "Brand Building in a Multiscreen World" (Feb 12, 9 am PT). Join us to learn innovative ways to build awareness and influence consideration for your brand in today's multiscreen world. We will show you how YouTube, the Google Display Network, and the Google Mobile Network can together offer brand-building solutions that will drive engagement and ensure you have a spot in the new living room.